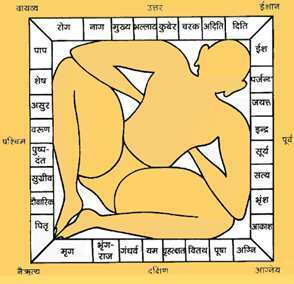 India’s ancient science of architecture Vastu Shastra recommends the use of cosmic instruments (yantras). Popular yantras such as Sri Yantra, Yantra for meditation, Ganesh Yantra, Sri Chakram, Gayatri Yantra, Shani Yantra etc. were used by yogis, rishis and sages in the past for their numerous benefits. ‘Yantra’ exactly means ‘an instrument’ used for reflection, concentration and meditation. Yantras have the sacred geometric Vedic symbols ‘Mandalas’ in Sanskrit. 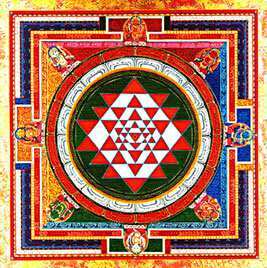 Symbolically, the center of a Yantra enclosed by the geometries epitomizes the natural place of all the living beings. There lies the Divine Providence at the centre, a place that represents the Centre of the entire cosmos from where energies emerge and free-flow into the various parts of the creations. And we, the part and the parcel of the Divine, should move from outward to inward, reaching finally at the center, from darkness to Light, from ignorance to spiritual bliss. But one cannot just install any Yantra for there are different Yantras for different purposes. And what are these purposes? They are goals. One may desire an increase in wealth, there for Kuber Yantra is recommended as Lord Kuber is the treasurer of heavenly planets who blesses material riches and wealth. The installation of a Yantra is like that of an idol in a temple. In an absolute sense of spirituality, Yantras are the living forces that attract positive energies and push the negative ones out of the atmosphere. A Yantra needs to be installed with particular mantras, to attract positive energies, drive away the negative ones and spiritually uplift the occupants of a house. Planet Sun is regarded as the most powerful planet. In the astrological context, a favorably placed Sun invites all the opportune times into your life. Strengthens the position of Surya in your horoscope. Attracts the cosmic elements (Surya tattvas) of Sun. It has numbers and the seed mantra of Sun that constantly emits the power of that mantra. 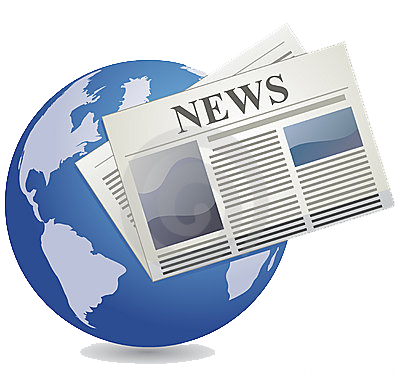 Such a power was achieved through the constant oral recitals in the ancient ages (Vedic Age). The Sanskrit word mangal means auspicious. 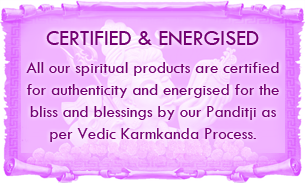 A Mangal Yantra is for good luck in career, personal life or any of your business ventures. Those going through delays in their marriages should install this yantra and worship it with its see mantra. Is best for the men and women who are unable to find a suitable life partner. Blesses those who faces disharmony in their marital life. Is beneficial for women who face miscarriages. Saves you from the rising debts and financial instabilities. If you are going through the phase of Shani Sade Sati, then this is the best tool to pacify planet Saturn. Having this Yantra and worshiping it every day equals to worshiping Lord Shani. It features Shani mantra imprinted on the face discharging the Shani tattvas (cosmic elements of Saturn). Minimizes hurdles, stagnation of professional growth and other problematic circumstances. The best way to pacify the malefic effects of Rahu is installing and worshiping this Yantra. As per the Vedic astrology, the phase of Rahu lasts for eighteen years. 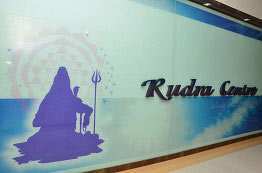 If planet Rahu is situated unfavorably your horoscope, various physical ailments, accidents and obstacles in the accomplishment of your goals are expected. You escape the unfortunate events; you may want to install this Yantra. 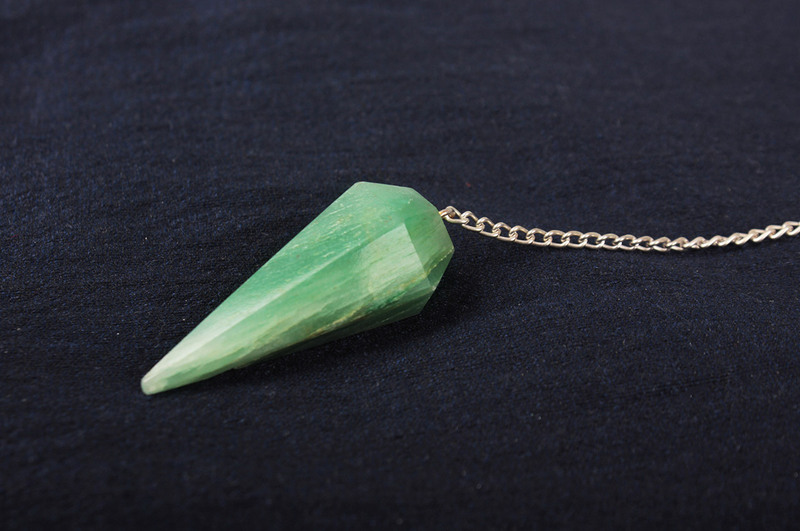 Protects you against deceit from others and negative energies. Removes obstacles from your path to personal and professional growth. It is one of the most propitious Yantras as it contains the mantras for the worship of Goddess Lakshmi and Lord Ganesha and is taken from "Saundarya Lahri".You can keep it at home, on the desk at office and in your shop. Increases your business manifold if worshiped properly and regularly every day. It contains all the yantras of prosperity, wealth and riches. 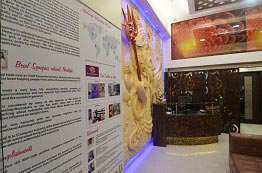 It includes Kanakdhara Yantra, Shri Durga Yantra, Shri Kailash Yantras and Shri Mahalaxmi Yantras. It is best for those who wish to reduce their debts or other financial burden to zero and attract more wealth. Attracts wealth, prosperity and good fortune. Gets you in contact with the wealthy and the rich. Doubles your money and all the material comforts. The Vedic mantra on this Yantra increases money and prosperity by inviting opportunities and sources of income and wealth. In the Srimad Bhagvatam, it is said that Kubera and the Four Kumaras (the eternal celibate devotees of Lord Vishnu) are the constant companions of Shiva, the resident king of Himalaya. Vastu dosh Products extracts the positive energies of the five basic elements of nature - the solar energy of sun, lunar energy of moon, wind energy, magnetic effects of earth and heat energy of fire, balancing them to bring harmony in the life of a person. 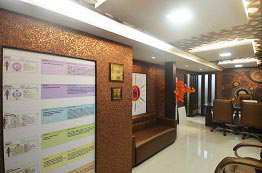 In fact, a harmonious life with the nature is the theme of Vastu Shastra. When there is an imbalance between the five chief elements of nature, it turns into some sort of agitation, sorrow, failure, poor economic condition and many other negative results for a human being. 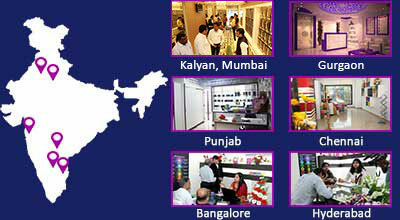 With the right Vastu Products, one can easily find most suitable ways to overcome such problems. 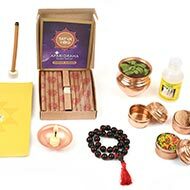 Vastu dosh Products energize your surroundings, be it a home or an office, so that you can live in agreement with the laws of nature for better health, more peace and increased work efficiently. They work as an intuitive guide that helps you make the best choices with your business, career, finances, life partner and personal decisions. Dowsing is helpful in seeking and identifying the root cause behind energy imbalances, especially those in Earth energies, causing geopathic stress. These Vastu lamps contain rock salts extracted from the Himalayas that have the power to absorb all negative energies in any space and propagate positive energy to replace it. These lamps come in various shapes and sizes and are an excellent vastu product to bring relief from stress as they help to relax and also enhance harmony between family members. 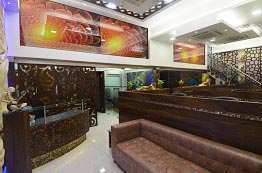 Yantras are the perfect vastu dosh products that help to balance out energies in an already constructed building that doesn’t comply with rules of Vastu Shastra. 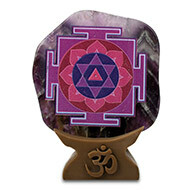 These can be used in any space, home or office, to bring stability, prosperity and peace. Maha Yantras are the symbolic representation of Mother Goddesses, all the planets, protection, Rog Nivaran (health yantras) and other aspects. They are larger version of the aforementioned yantras and other aspects include health, protection success and more.